Looking to turn your photos into classy black-and-white photographs that could be your new work of art? 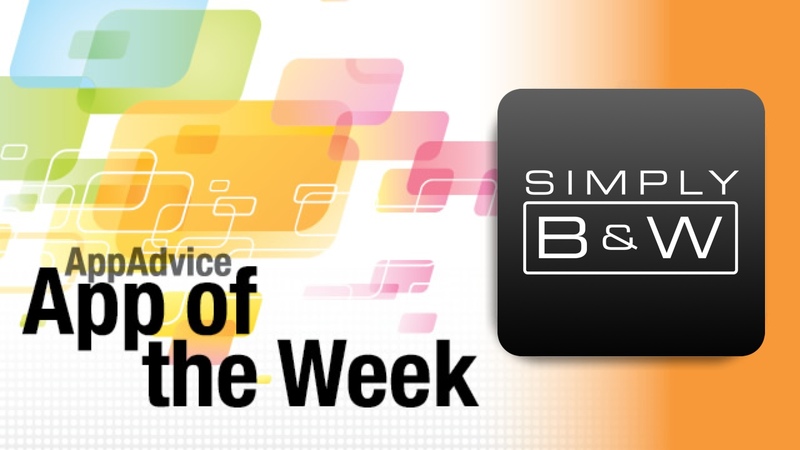 Then you need to check out our awesome new App of the Week, SimplyB&W. This sleek and simple app provides a minimalistic user interface that is intuitive and filled with plenty of powerful features. It also stays out of the way so that the focus is all on your images rather than the app itself. Users can get photos into SimplyB&W by either capturing a new shot directly with the app, or by importing from the Photo Library. Even if you change your mind, SimplyB&W doesn’t get rid of the imported image until you replace it, so your edits are safe. SimplyB&W gives photographers four options for editing images into beautiful black-and-white photos: presets, color filters, image adjustments, and vignette & border. Presets are different black-and-white settings that you can select for different scenarios, such as portraits, landscapes, or even architecture. Any changes you make will be saved to the preset for easy access later. Color filters refine the image with different colors, and each has its own use that is explained as you browse through them. For example, red is more high-contrast by lightening reds and darkening blues and greens. These are subtle changes but they can really add some extra “oomph” to the image. Basic adjustments can be made too, such as brightness, contrast, and grain levels. Vignettes can be black or white, and the strength is adjusted with a slider. Borders are thin, simple black or white frames to make your photo stand out. We’ve been enjoying making classy black-and-white photos with SimplyB&W over the past few days. If you feel like seeing the world through black-and-white, then you need to give SimplyB&W a try for yourself. It’s available in the App Store as a universal download for free. 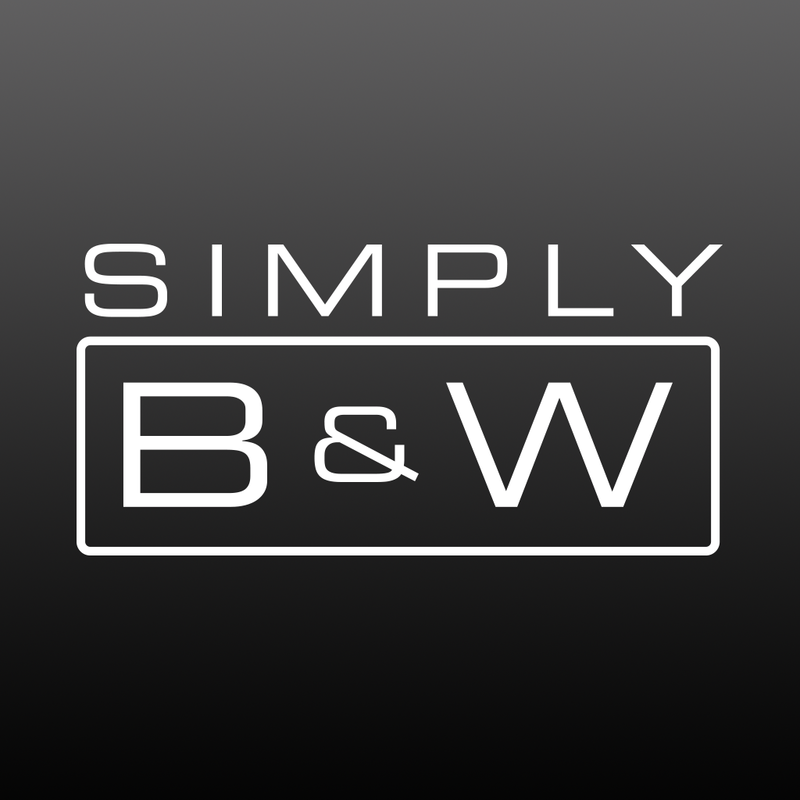 For more information on SimplyB&W, don’t miss out on my in-depth review. In the mood for seeing your weather in a beautiful new way? Then you should check out our Honorable Mention for the week, Clima. 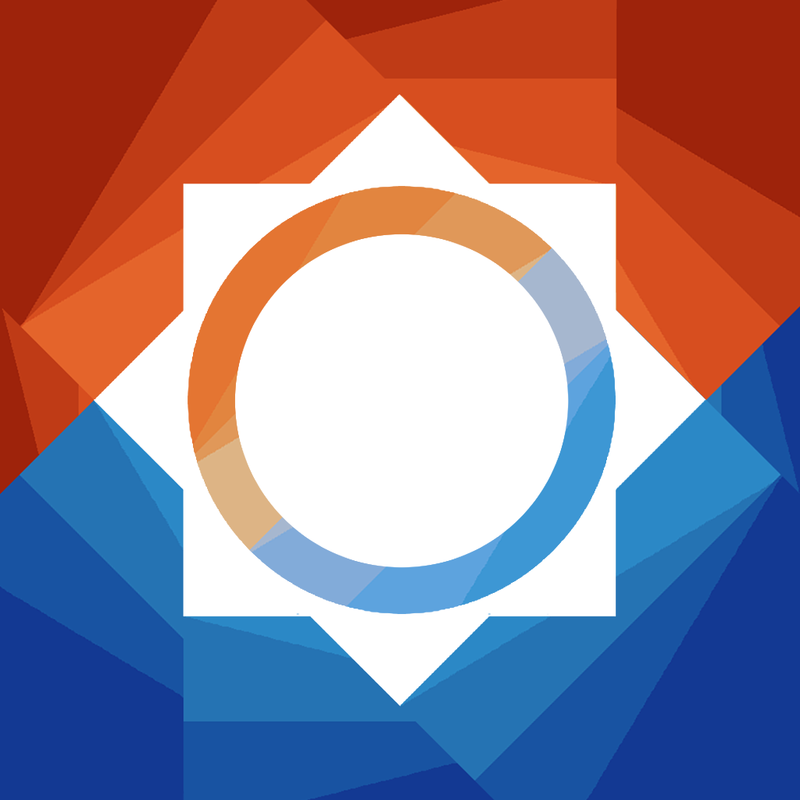 This gorgeous app features a simple design that is easy for anyone to pick up and understand. The background colors are like eye candy, and they also serve to represent the range of the current temperature displayed for your present location, or any of the other cities you’ve added manually. Clima also makes use of natural swiping gestures for quick access to different screens of weather detail. The main view of Clima will be current temperature of your selected location, but you can swipe left for a daily forecast, or right for hourly charts of temperature, rainfall, and wind. Pulling the screen up allows you to create alerts for severe weather conditions in specified locations. While the first version of the app was not that accurate due to the weather database, that has been updated to Forecast.io, so the information is much more precise. We’ve been using Clima for the past few days for our weather needs, and it’s one weather app that you should check out. You can get it on the App Store for the iPhone for $0.99. For more information, check out my full review.